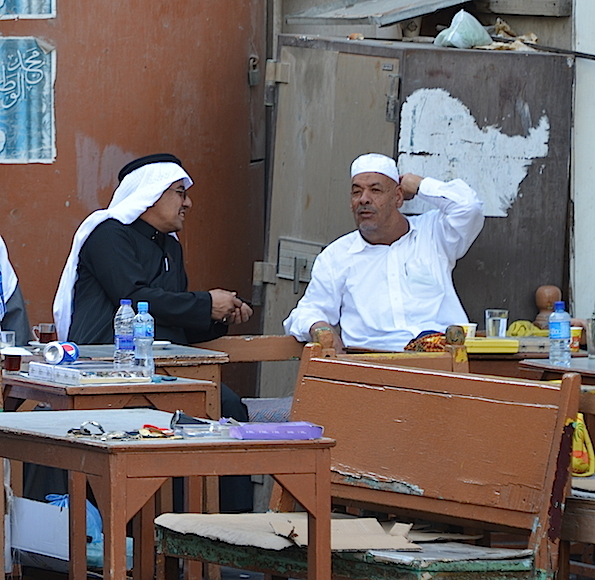 Friends chat at a coffee shop, catching up on the week’s activities. 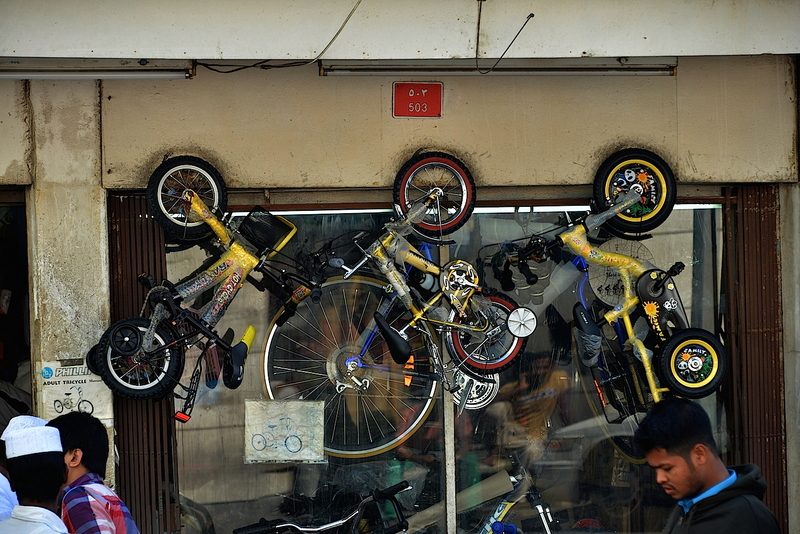 A bicycle shop in the Suq, generally busy on Friday. 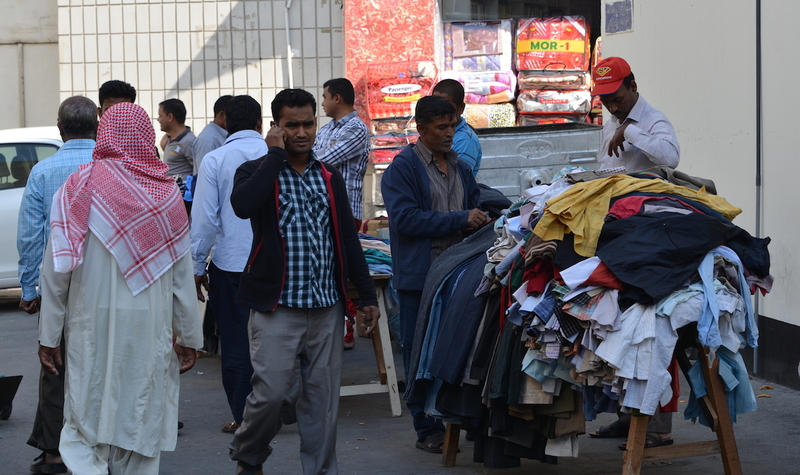 Blue-collared workers shop for second hand clothes. 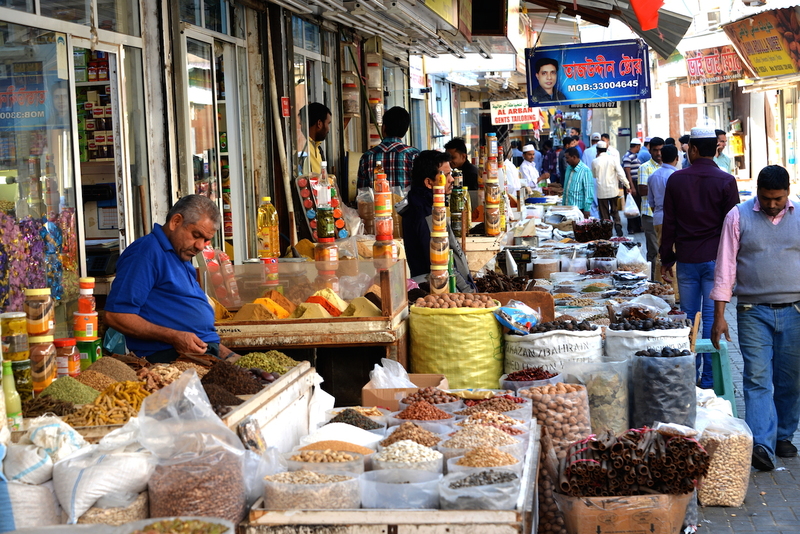 The spice market within the Suq attracts a lot of visitors. 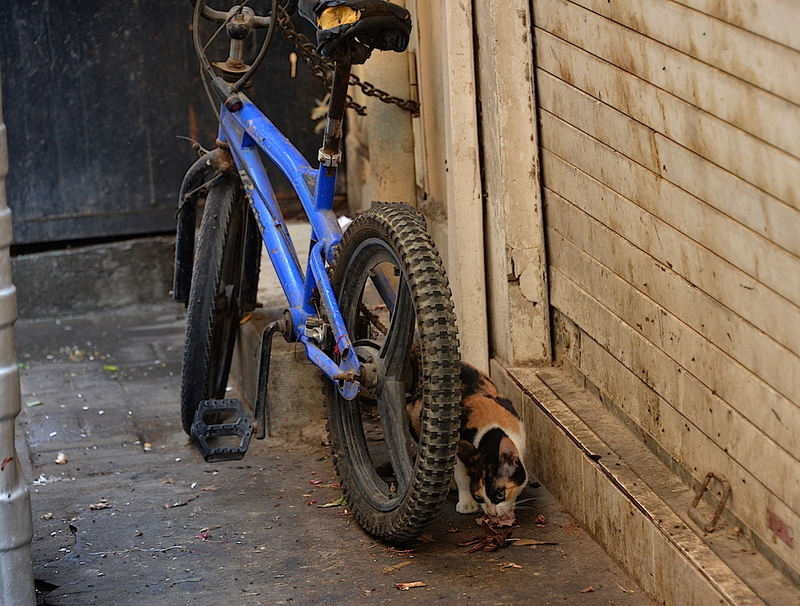 An alley cat stops for lunch. 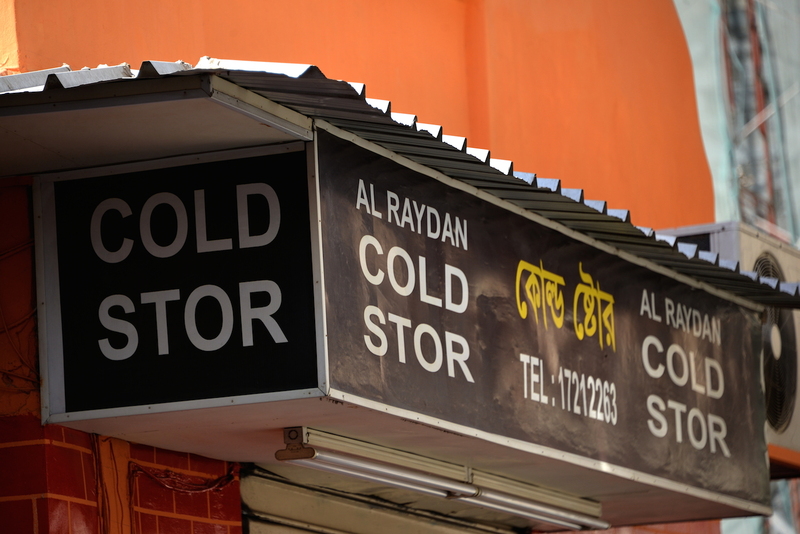 The owner of this store seems to be sure of his spellings! 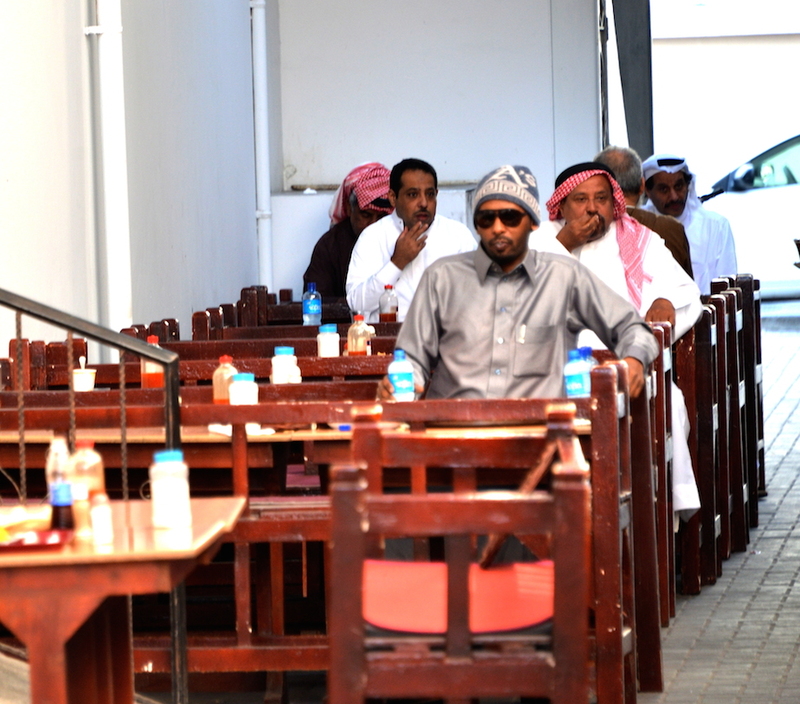 An open-air restaurant does brisk business. Thank you. 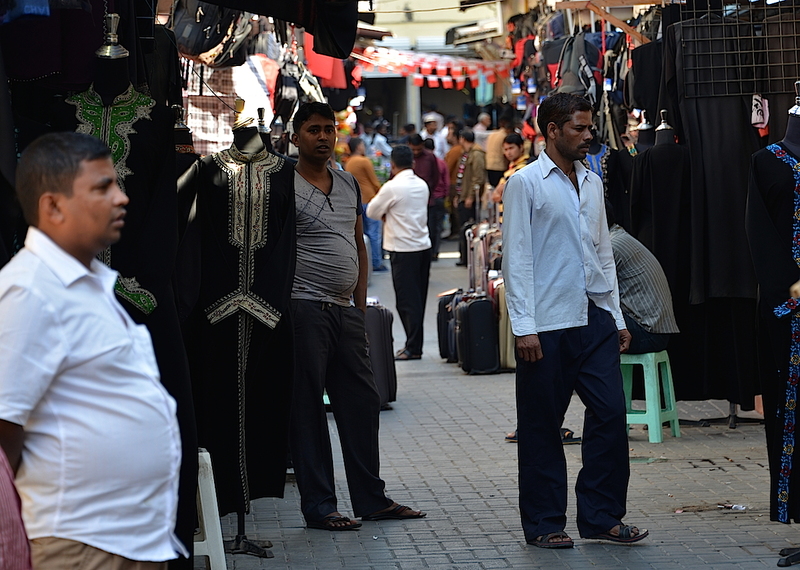 The suq is an enchanting place where you find something new every time you visit.